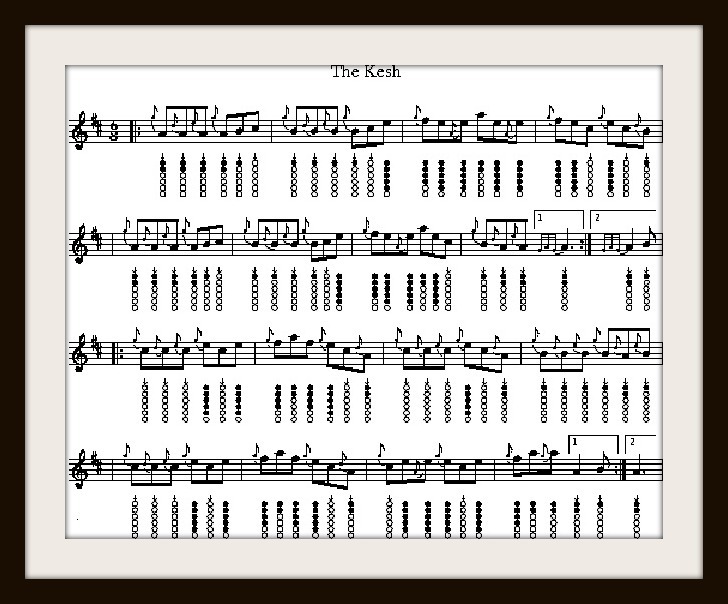 The Kesh Sheet Music For Tin Whistle. Key of D. This one is also very well known around Ireland. You'll hear it the length and breath of the country. The Bothy Band nearly always included this tune in their set list. It's also a favorite for 4 string banjo players.